A Lady Bird Deed, also known as an Enhanced Life Estate Deed, is a legal document in which the grantor transfers property to his or her heirs while at the same time retaining a life estate with powers, including the right to sell the property. 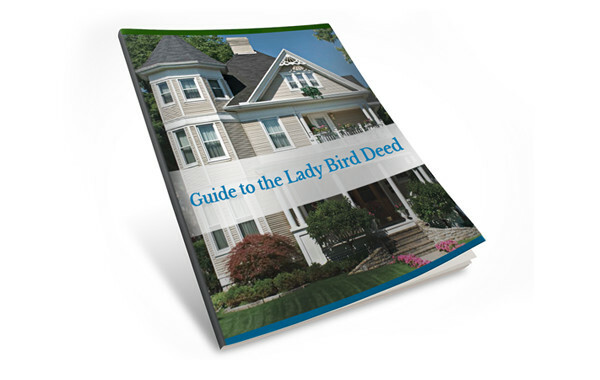 Texas is one of the few states that authorizes the use of a Lady Bird Deed, which can be helpful for estate and Medicaid planning purposes. With a Lady Bird Deed, your heirs will not have to go through probate to gain ownership of the asset. Additionally, a transfer of property executed with a Lady Bird Deed does not count against Medicaid eligibility. 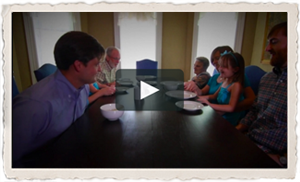 You could transfer real estate to an heir within the look-back period and remain eligible for Medicaid benefits.